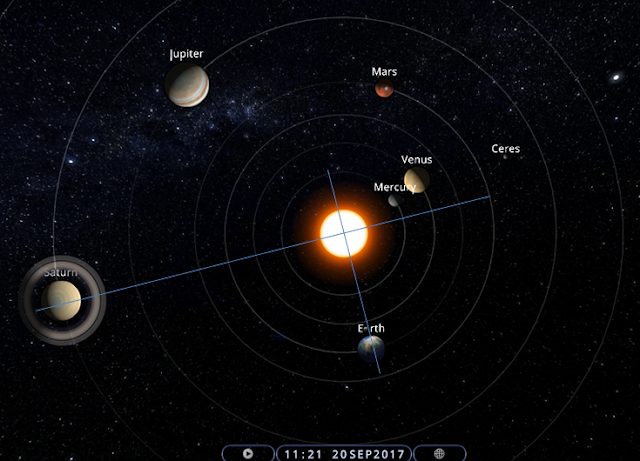 With so much going on in Mexico, worth looking at the planets again and see if we have something to report. The first to see is the SQUARE of Earth and SATURN, within the heliocentric view. This is shown in the top chart. This is a tip for the scouts. NOBODY should ignore this aspect. It is a NASTY one and always leading to >6R earthquakes, This is true to at least over the last 10 years+ no miss, (2004 to now is checked/confirmed). So lookout someone please take a note the date 1st October 2018, give or take a day (as I dont have too much time to examine this further back), minimum 6R. If we survive until then, please remind me if we get a 6R+ next year. We are in a position now to even give the vulnerable spots, on ANY year ahead, but we have to be patient. Next the chart below we see geostationary view of Sun-Moon conjunction, quincunx Uranus, but look at Mercury aiming at Neptune! What a gunpowder we have. 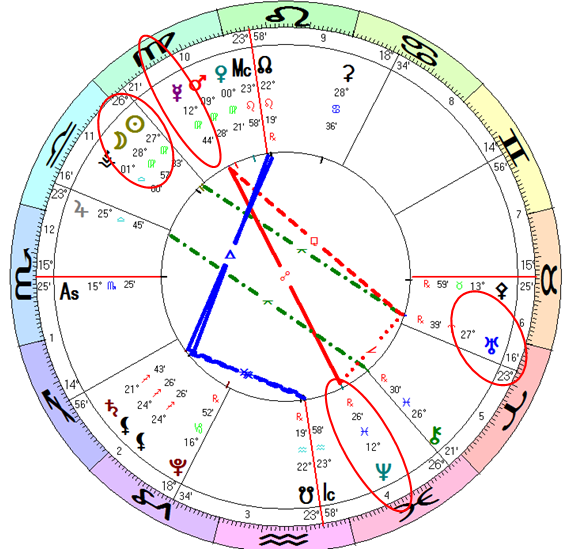 Ok so we have seen today's planets and hopefully this analysis shows why today/last night we got such a cracker in Mexico. I say, we got one EVERY time on the dot with exception 3 years where we got it earlier by 4, 2, and 1 day. So let me close and say we have now a lot of powerful tools to see ahead and expect the big ones and we are close to be able to. Be Safe Be Good!